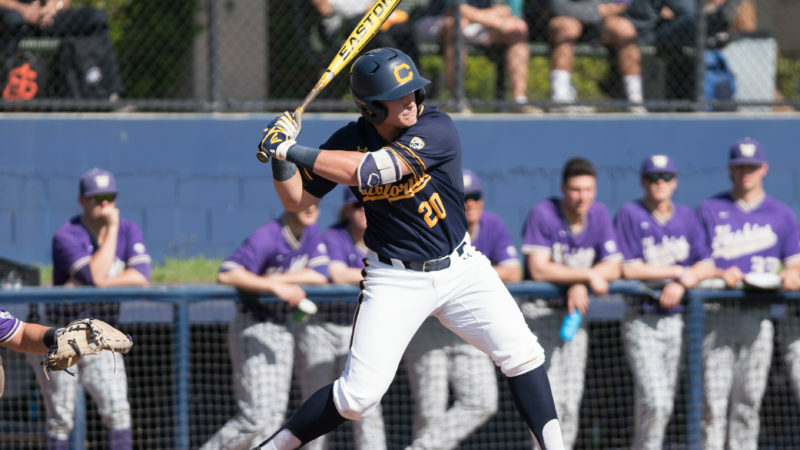 Andrew Vaughn had a decorated first two years at University of California, Berkeley, highlighted by winning the Golden Spikes Award as a sophomore last year. 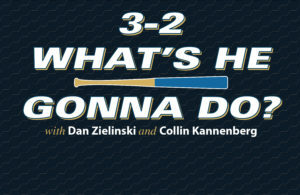 Despite his personal accolades, one goal has eluded the elite all-around first baseman – playing in the NCAA tournament. Entering this season, professional scouts consider Vaughn as an option for the No. 1 overall pick in June’s MLB draft. 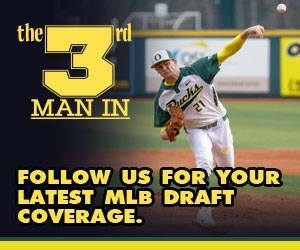 His array of skills, especially his ability at the plate, caused MLB.com to rank him as the third-best prospect in its initial draft rankings. Vaughn understands the draft attention he will receive this year from major league teams. He’s been under the microscope the last two years and has dealt with enormous amounts of attention due to his personal success. He’s trying to ignore it as best as he can and focus on leading Cal to its first NCAA tournament appearance since 2015. Vaughn entered college as a two-way player but pitched one inning last season after a difficult freshman campaign on the mound in 2017. 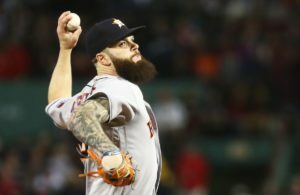 Although he misses pitching, he said he’d rather focus solely on hitting. In his first two years at Cal, Vaughn has been the top hitter in college baseball. Vaughn, a 6-foot, 214-pound right-handed hitter, posted a .349 batting average with 12 home runs and 50 RBIs in 218 at-bats to earn Pac-12 Freshman of the Year honors in 2017. Vaughn displayed an even better approach at the plate last season. He hit .402 with 23 home runs and 63 RBIs in 199 at-bats. He showed remarkable plate discipline, drawing 44 walks compared to striking out 18 times. 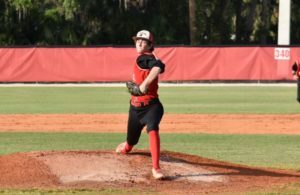 His success as a sophomore earned him a plethora of accolades, including the Golden Spikes Award, which USA Baseball awards to the best amateur baseball player in the country each year. He was the first sophomore to receive the honor since Andrew Benintendi of Arkansas in 2015. Vaughn is the best hitter in this year’s draft class. Besides his advanced approach at the plate, Vaughn consistently barrels up baseballs and has above-average power to all fields. He’s also a reliable defensive player. After playing second base and shortstop in high school, Vaughn transitioned to first base his freshman year at Cal in 2017. His middle-infield skills aided in his adjustment to a new position, as he has a strong arm and is a reliable fielder. In the offseason, Vaughn dedicated time to adding strength to his frame while refining his skills on the field. He’s confident in his abilities and is trying not to let the success of last year sway his mindset as he enters this season.